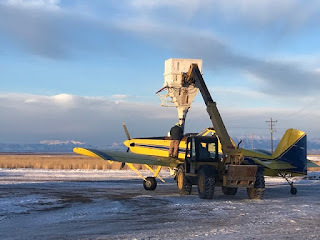 IDAHO FALLS, Idaho – For two weeks beginning in mid-January, the Bureau of Land Management Upper Snake Field Office will conduct aerial seeding operations across wildland fire burn scars from the 2017 and 2018 fire seasons. 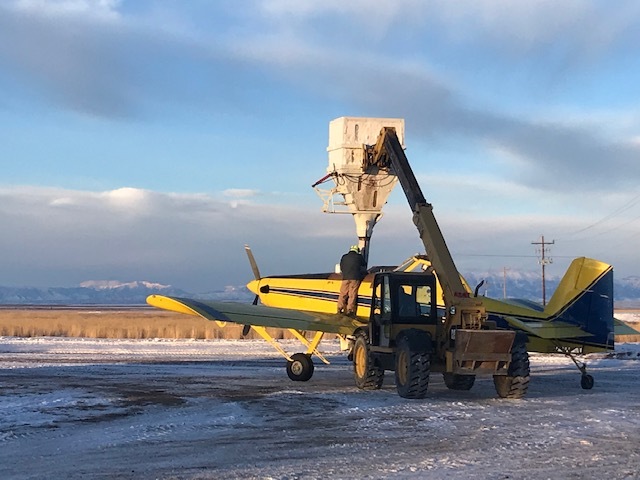 The BLM will broadcast seed approximately 52,000 acres of BLM-administered lands, utilizing both fixed and rotor-wing aircraft. 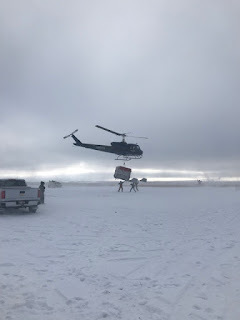 The aerial operations will rehabilitate the 2018 Grassy Ridge fire near Dubois, the 2017 and 2018 fires near Menan Butte, and the 2017 Wildhorse and Lava Flow fires near Atomic City. Broadcast seeding will help restore ground cover, support water infiltration, prevent cheatgrass dominance and stabilize soils. The seed mix will be comprised of sagebrush and bunch grasses.